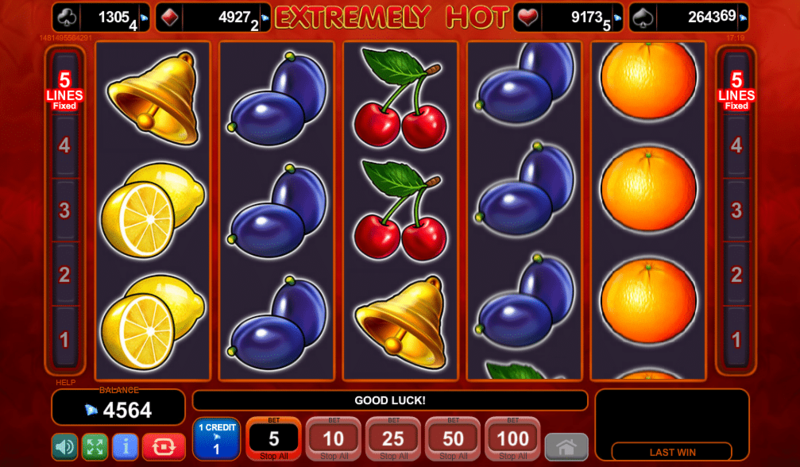 EGT Interactive is the online gaming division of Euro Games Technology (EGT) based out of Bulgaria. Euro Games Technology was established in 2002 and is involved in the production and ongoing support of a diverse array of gaming products both in the real world and online. Today, EGT products can be found in land-based casinos across more than 78 countries around the world. 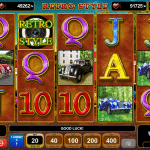 Products developed by Euro Games Technology over the years include a wide range of standalone slot machines, multi-player terminals, roulette wheels, electronic table games and networked progressive jackpots that link machines across multiple casinos in order to provide large maximum jackpots. 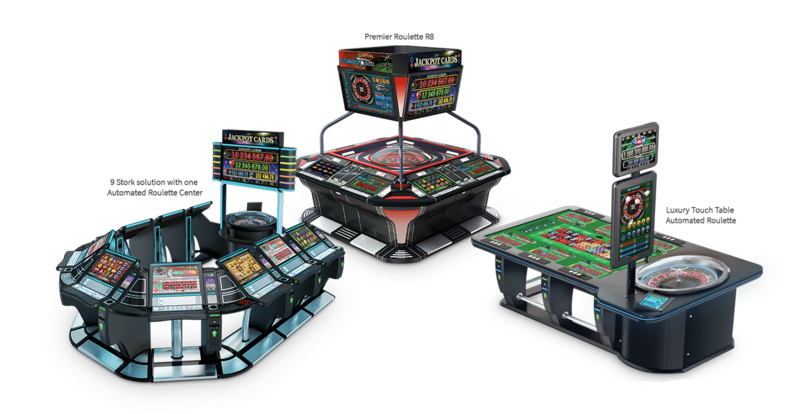 Some of EGT’s multi-player terminals cut an imposing figure on the casino floor with seats for as many as eight players, digital screens in front of each seat and an automatic roulette wheel in the middle. 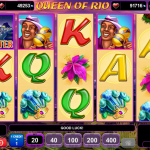 The people at EGT Interactive bring with them a great deal of real-world gaming experience that they apply to their online operations in order to deliver casino games that are profitable for operators and enjoyed by players. One of the key strategies at EGT Interactive is one players will appreciate: the company believes in offering a high RTP (return-to-player) in order to create happy and loyal customers. This philosophy is in direct opposition to the methods employed by some other software providers who attempt to direct attention away from low payout rates with fancy graphics and features. 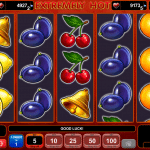 That brings us to the defining characteristic of EGT slots. 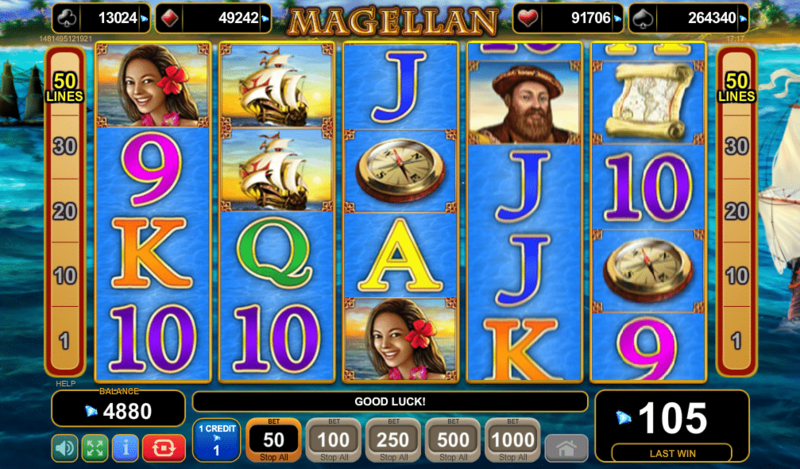 These games are not very pretty by modern standards, but they offer high payout rates that leave you feeling like you got your money’s worth whatever the outcome. This factor alone makes EGT games worth a look if you can find them online. 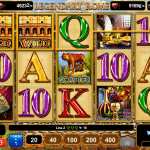 You may also enjoy EGT Interactive slots if you are a fan of this group’s land-based gaming machines. 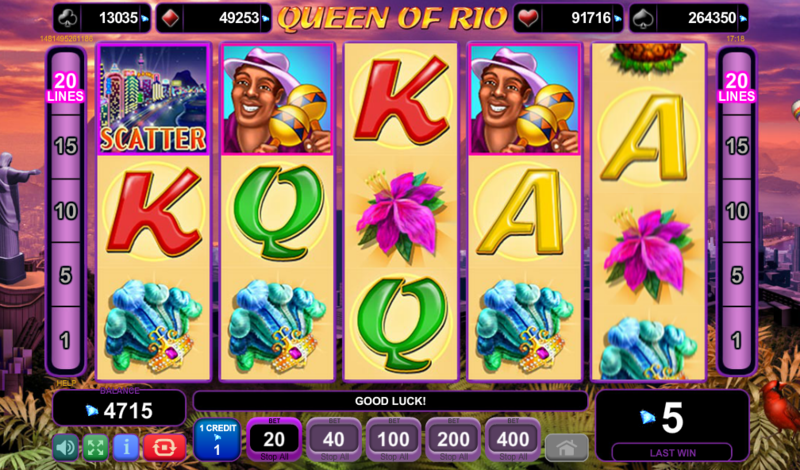 A significant portion of their online slots are direct ports of their real-world machines that are found in brick-and-mortar casinos in Europe, Asia, Africa and Latin America. For the sake of offering a fair and critical EGT Interactive review, we should also point out some weak points of this software provider. First and most importantly, these are not the most advanced games from a technology or graphics standpoint. 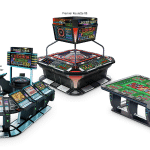 EGT games have a very basic appearance that will leave you underwhelmed if you’re used to some of the high-end slots other software providers have been releasing in recent years. That’s not to say these games are poor in quality or even downright ugly; they are just a bit plain and uninspired. 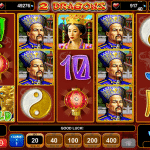 EGT slots also tend to stick to safe, unimaginative themes such as fruits and bars, ancient Egypt, lucky leprechauns, angry dragons and so on. The odds are you’re not going to see many themes that you haven’t seen elsewhere. The other downside is more of a minor quibble than a failing on EGT’s part. 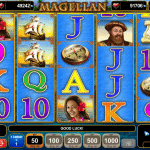 Currently, there are not many casino sites that offer EGT slots online. 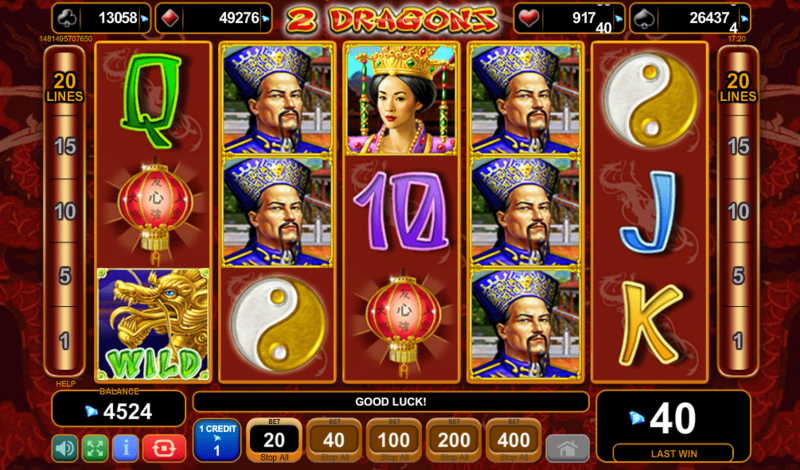 None of the world’s major gambling sites feature EGT games. 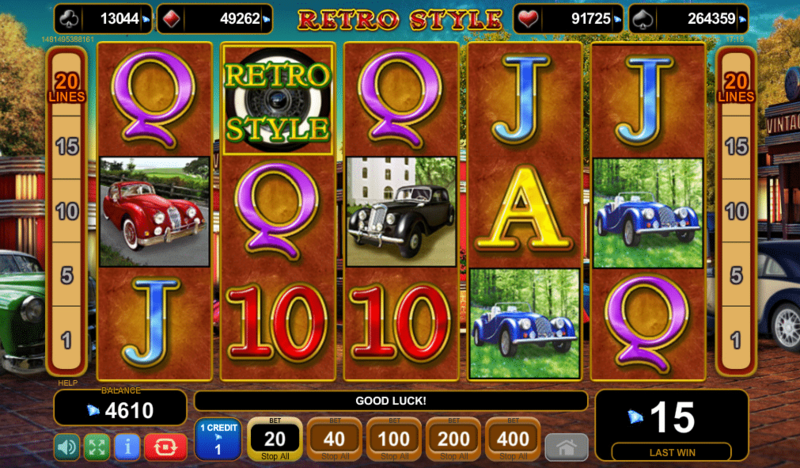 Instead, these games are found at smaller casinos and specialty sites that cater more to Eastern European players. The following video samples serve as a fair depiction of the overall level of quality of EGT games. As you can see their games don’t look too bad and they move quickly, but there also isn’t anything about them that stands out as particularly unique or above-average from a design standpoint. 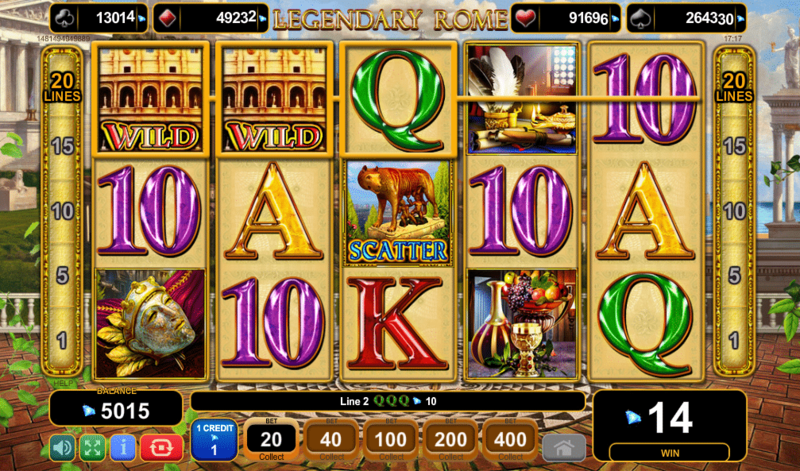 But remember – these slots are noteworthy for their generous payout rates.